There’s a lot going on during summertime in New York City, and in Park Slope, Brooklyn. Park Slope offers a welcomed change of pace with its historic brownstones set on tree-lined streets. The options are endless for a day trip in Park Slope, which borders Prospect Park, a 526-acre green space that is home to the Brooklyn Museum and Brooklyn Botanic Garden. 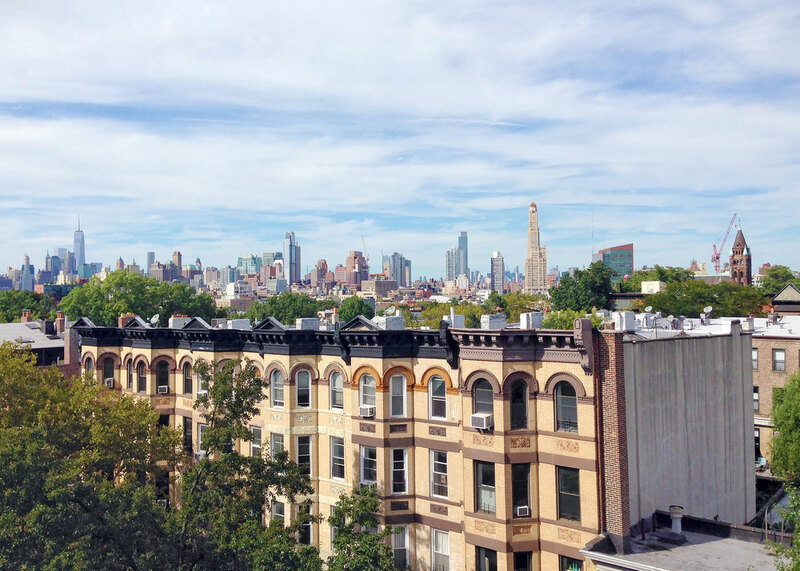 Known as one of the most beautiful neighborhoods in America, Park Slope has a variety of dining spots, independently-owned shops and outdoor summer concert series. 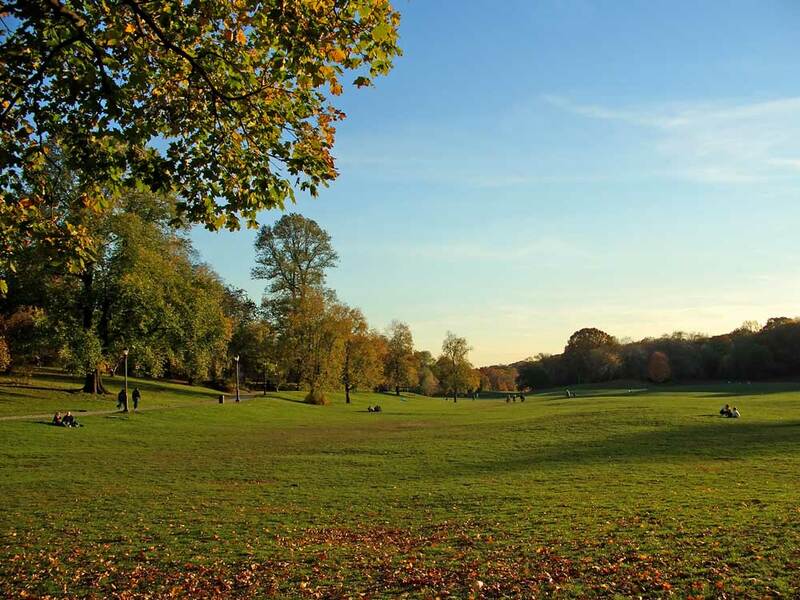 Prospect Park is the second-largest park in Brooklyn, and its size and lush greenery buffers out city sounds and provides a relaxing atmosphere. Check out the seasonal blooms, bonsai trees or fragrance garden at the Brooklyn Botanic Garden, which boasts 52 acres of flora and fauna. Prospect Park has miles of walking paths, a lake, and the renowned Brooklyn Museum, which houses over 1.5 million art pieces ranging from ancient Egypt and Africa to 20th-century Europe. Keep in mind the museum is closed Mondays and Tuesdays. There is no shortage of options for grabbing a bite to eat in Park Slope. We recommend Stone Park Cafe, brainchild of Park Slope locals, which serves a mean brunch (made complete with zippy bloody marys) and offers lunch and dinner. If you want to switch it up, check out a local favorite of Southern-style cooking at Purbird, which specializes in homestyle grilled chicken and somewhat-healthy fares (try the jalapeño mac & cheese). If you’re still on the lookout for real New York pizza, grab a slice at Pino’s La Forchetta Pizzeria, an old-school, no-frills pizza joint on 7th Ave. For day trips lasting into the evening, walk over to the Gowanus neighborhood and get cozy in Lucey’s Lounge, a speakeasy spot that offers creative, seasonal cocktails. To cap off a full day in Park Slope, check out the BRIC Celebrate Brooklyn! Festival, with outdoor shows running through the summer at the Prospect Park Bandshell. Shows are free or fairly priced. Check out the summer schedule here. From the The New Yorker Hotel (located on 8th Avenue), walk two blocks down 34th Street (toward 7th Avenue) to the 34th Street-Herald Square Station (located on 6th Avenue). Take the F train running south toward Coney Island-Stillwell Ave. Get off at 7th Avenue Station (14 stops). This brings you to Park Slope, just blocks away from the historic brownstones on 6th Avenue and shopping district of 5th Avenue. Joining us in New York? Check out our special offers for savings of up to 25% on your New Yorker hotel room.